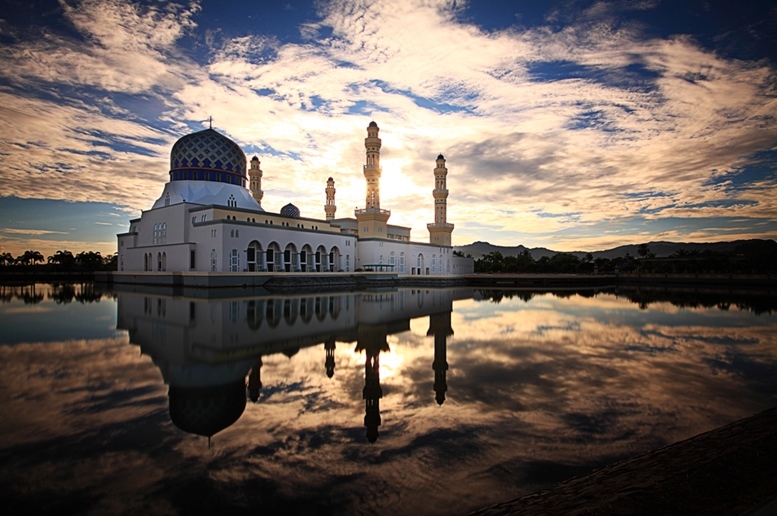 Kota Kinabalu Mosque, Malaysia The sunrise behind the mosque. 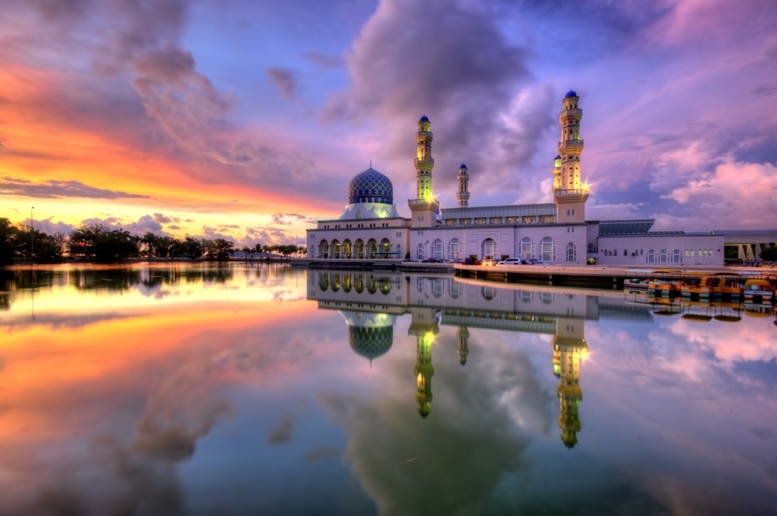 The floating Kota Kinabalu City Mosque with sunset moments. 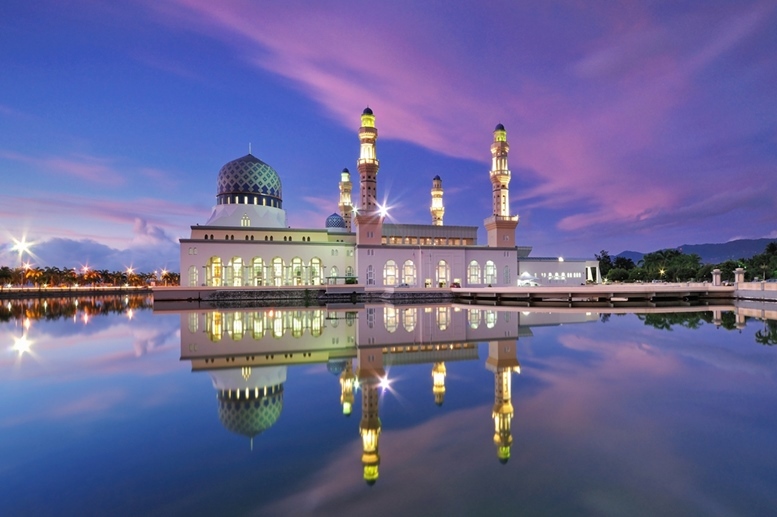 Located on the Northwest coast of Borneo with the South China Sea in front, this beautiful place in the state of Sabah is among the most traveled cities in Malaysia. 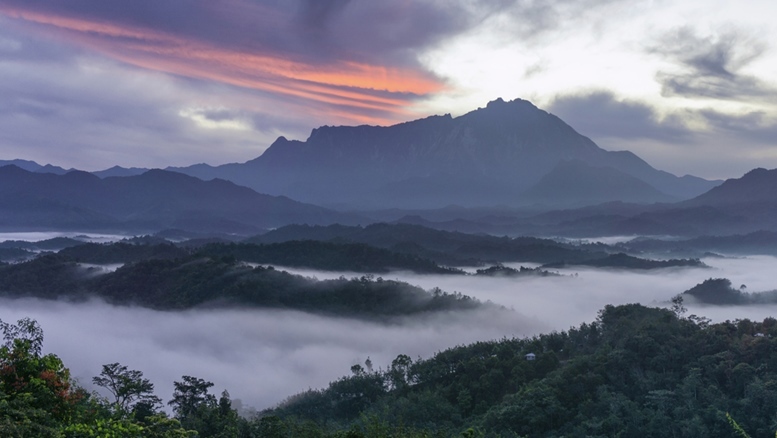 Surrounded by vigorous forests, islands, and the beautiful Mount Kinabalu, Kota Kinabalu is an ideal getaway to have fun and enjoy. 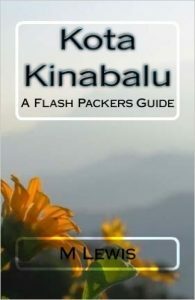 If you are looking for a great travel destination without breaking your bank, Kota Kinabalu should be on your top list. 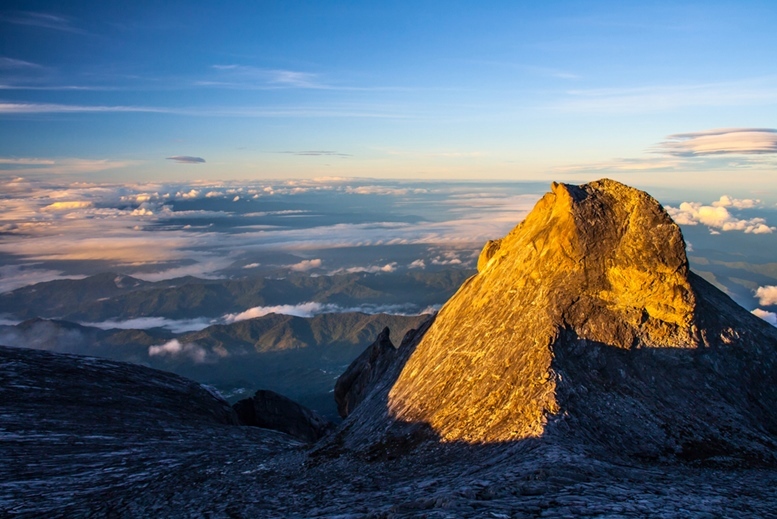 Let us check our top 10 things to do to make the most out of your Kota Kinabalu adventure. Either you are interested in learning Sabah’s history or just want to feed your eyes with beautiful sights, visiting Sabah Museum is a must. 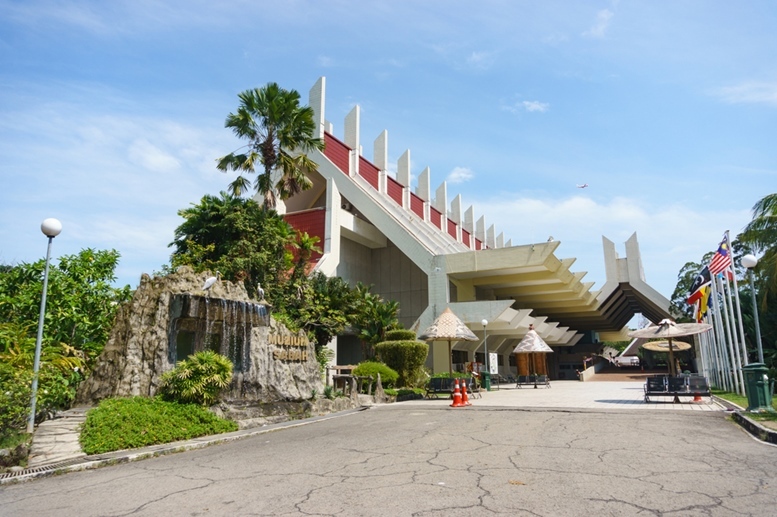 This central museum of Sabah houses an art gallery where you can find preserved artifacts, artworks, and other important collections in Sabah’s rich history. Aside from the gallery, Sabah Museum is also has a heritage village, garden, and zoo where children and adult visitors will enjoy. The museum is open for visitors from 9 am to 5 pm daily at an affordable entrance rate. 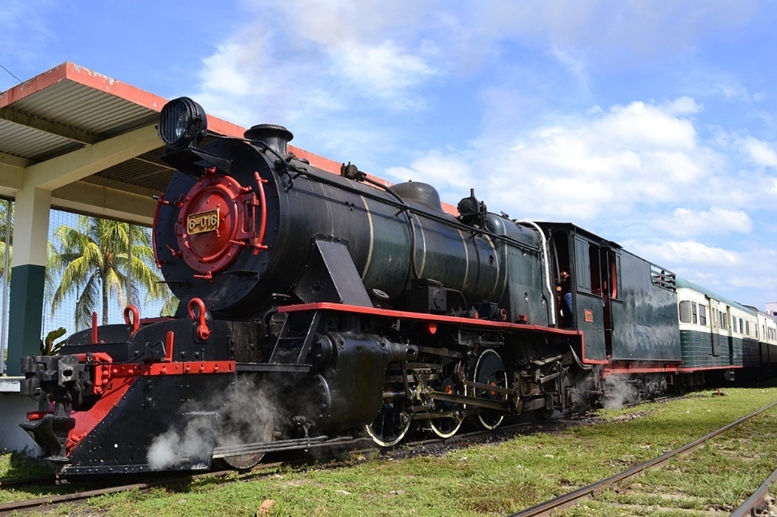 Take your time to experience the history of Sabah by riding the North Borneo Railway, the oldest steam running locomotive in Borneo. It runs 36 miles between the city of Kota Kinabalu and the agricultural town of Papar for about 4 hours. Riding the railway is like traveling back to the old colonial Borneo where you can see local villages, rain forests, coffee and rubber plantations, and vigorous landscapes. The railway operates twice a week on Wednesdays and Saturdays which travels last about 4 hours. 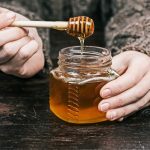 For pricing information, check out this page. 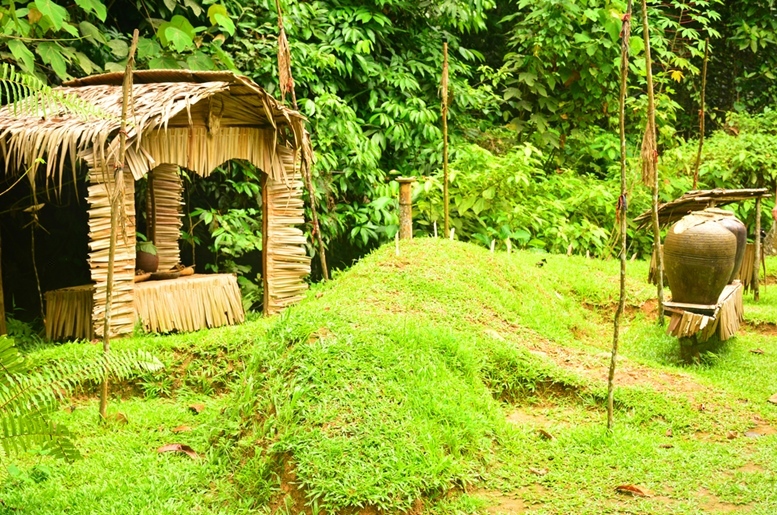 Located in the countryside 25 minutes away from the Kota Kinabalu city proper, Mari-Mari Cultural Village is a great destination for children and families to learn about the tribal life of the early Borneo. The village which also serves as a museum contains a range of tribal houses that shows their ancestors culture and lifestyle. 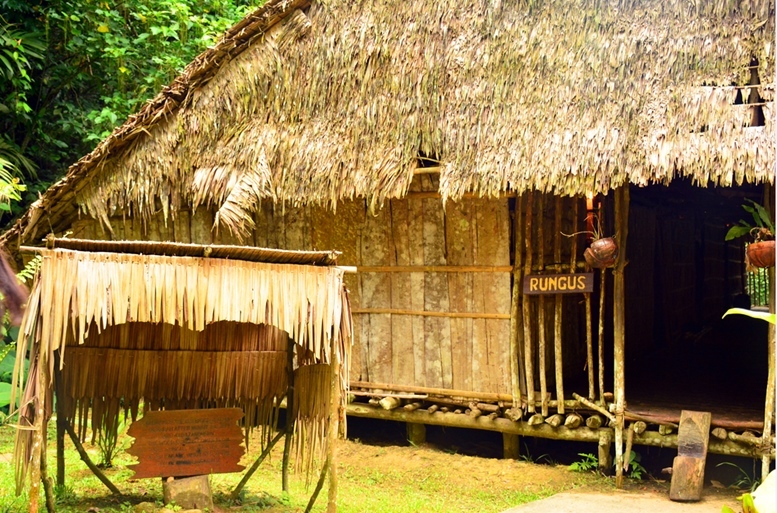 One of the top attractions of the village is the demonstration of how hunting, cooking and making fire were done in the ancient Borneo before electricity was introduced. Besides watching, you can also join the locals with their educational demonstrations and other enjoyable activities. Local food and wine tasting are also available while on tour. 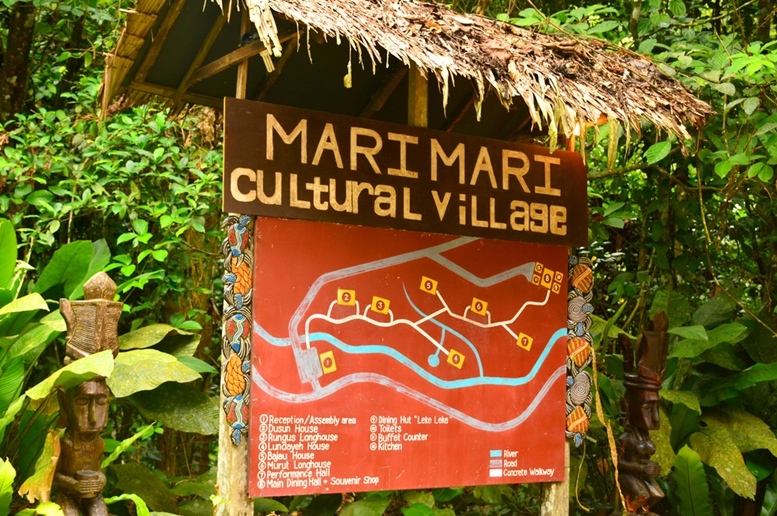 For price list, check out the Mari Mari cultural village’s price list page. 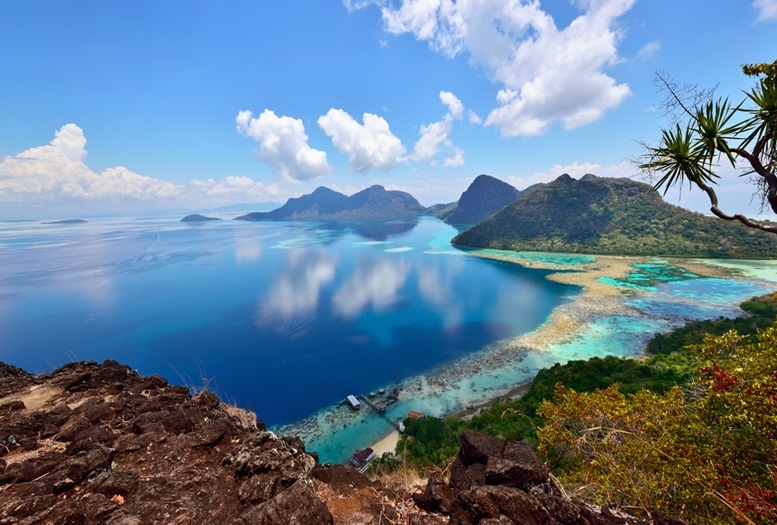 This marine park got its name from Malaysia’s first Prime Minister, Tunku Abdul Rahman. 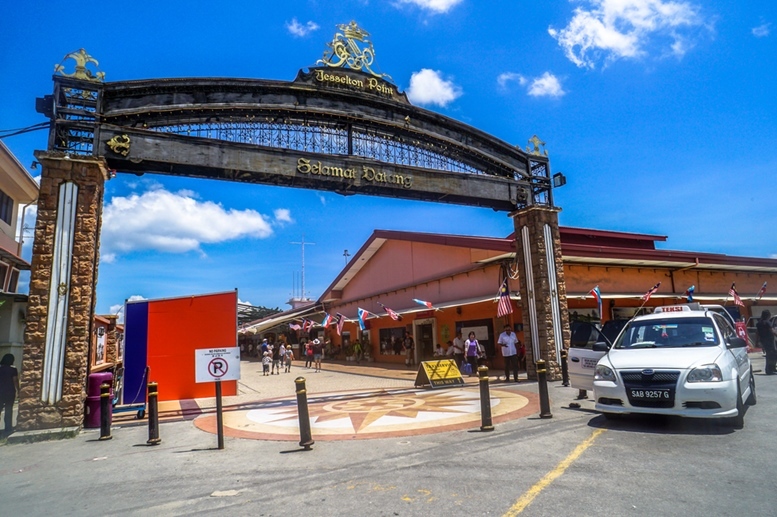 Just 20 minutes away by boat from Kota Kinabalu, this group of 5 beautiful islands has been a famous destination for locals and international tourists. 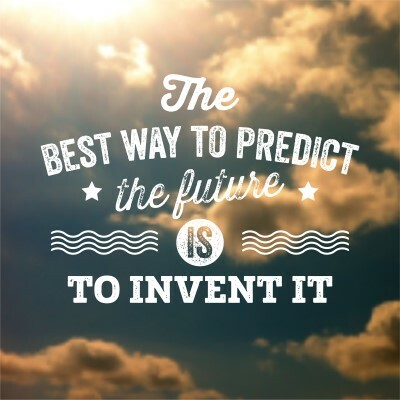 You can also enjoy other types of fun activities including water sports, snorkeling, mangrove walk, and more. Visiting the park requires prior booking, and day visits and overnight stays are available. 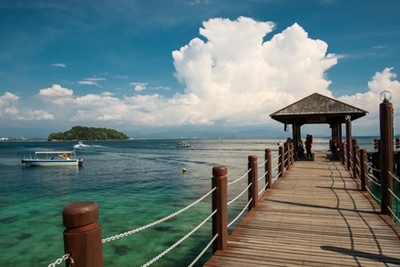 Besides being known as an island-hopping destination, Tunku Abdul Rahman Marine Park is also a famous destination for scuba diving enthusiasts. It is also a perfect place for those who wanted to try scuba diving but doesn’t have any experience yet. 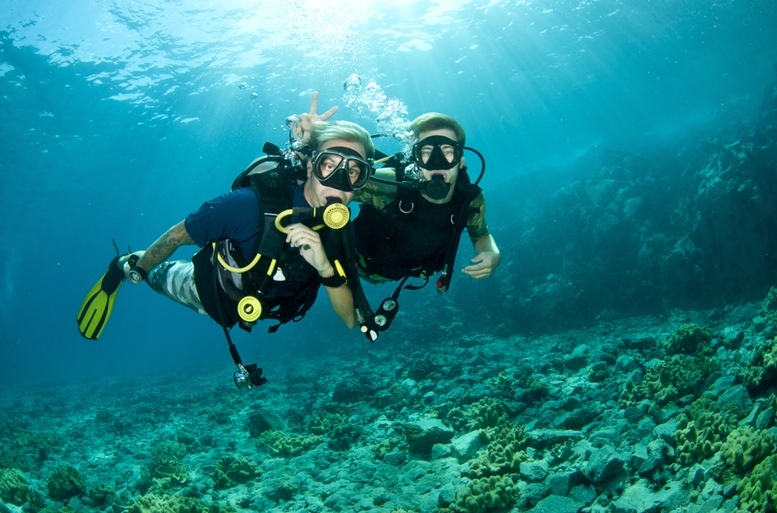 Their 1-day scuba diving activity includes confined skill session, short beach dive, and an afternoon boat dive that even beginners will enjoy. 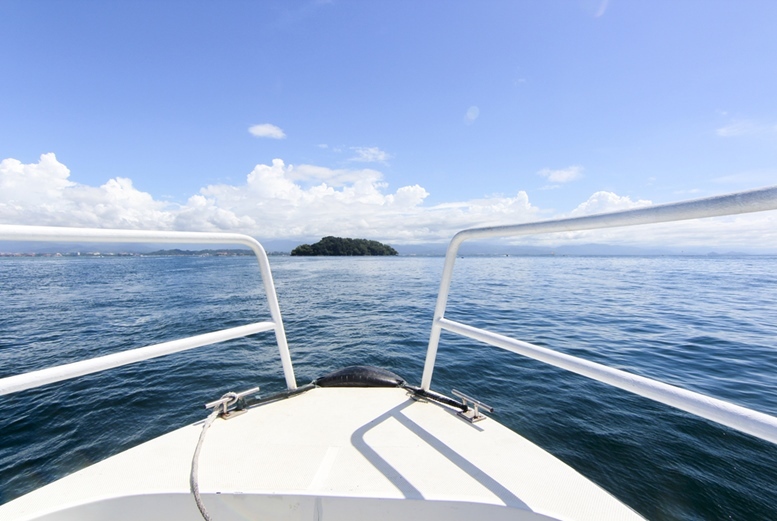 You will get to see a variety of marine life including corals, turtles, clown and parrot fishes, anemones, and much more. Find Your PADI Dive Shop Here. If you are one of those adrenaline junkies looking for a fun adventure, you will surely benefit from the thrill of riding this island-to-island zipline (from Gaya to Sapi Island). Afraid of riding alone? 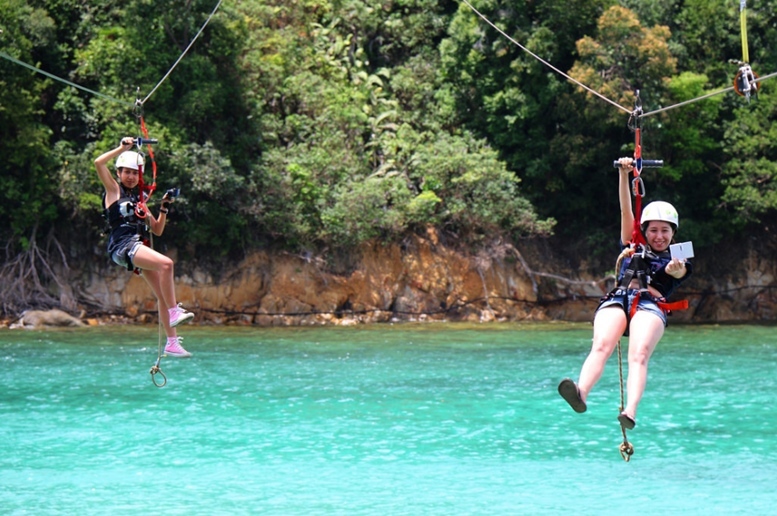 Coral Flyer has two zip lines across the channel that allow visitors to ride in a pair. 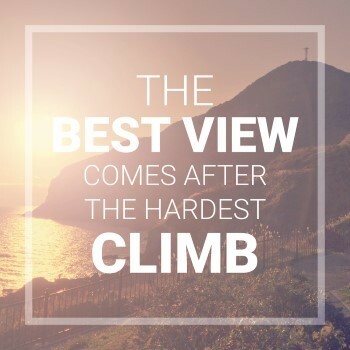 While riding the zip line, you can have a 360 degree of the fantastic view of the area; the crystal clear water below, as well as the South China Sea on the right. 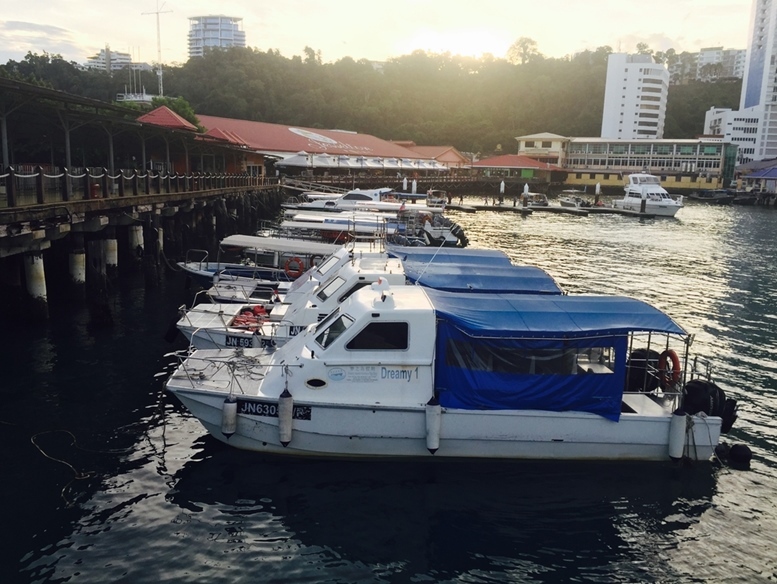 To get to the location, you have to take a ride from Marina Sutera Harbour Jetty port. After zip lining, you can also experience the exciting sea walking adventure and the mini underwater show at Sapi Island. Located in largest protected wetland reserve in Sabah, hopping on the Klias Wetland river cruise is the best and easiest way for spotting wildlife in Kota Kinabalu. Along the river, you can spot water buffalos, kingfisher birds, and apes dwelling on the mangrove forest.You can also sight fireflies coming out if you happen to take a cruise after sunset. The river cruise also includes buffet style dinner with a variety of Malaysian cuisines. 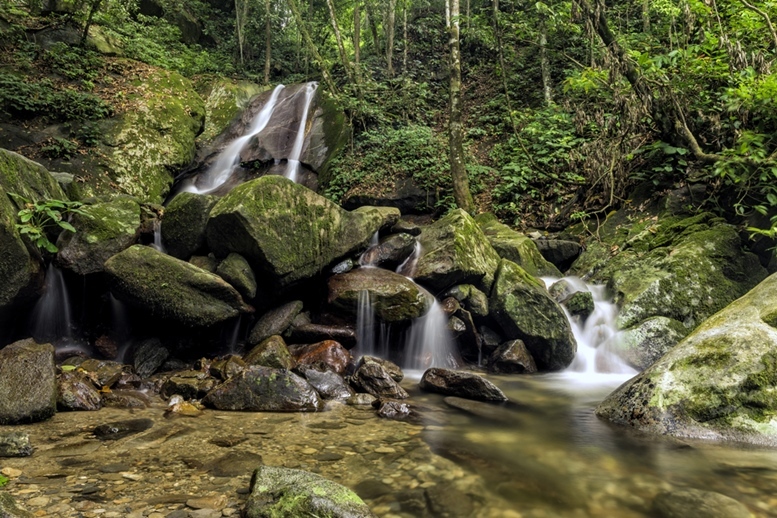 View of Kipungit Waterfall in Poring Hot Spring, Kinabalu National Park, Sabah. 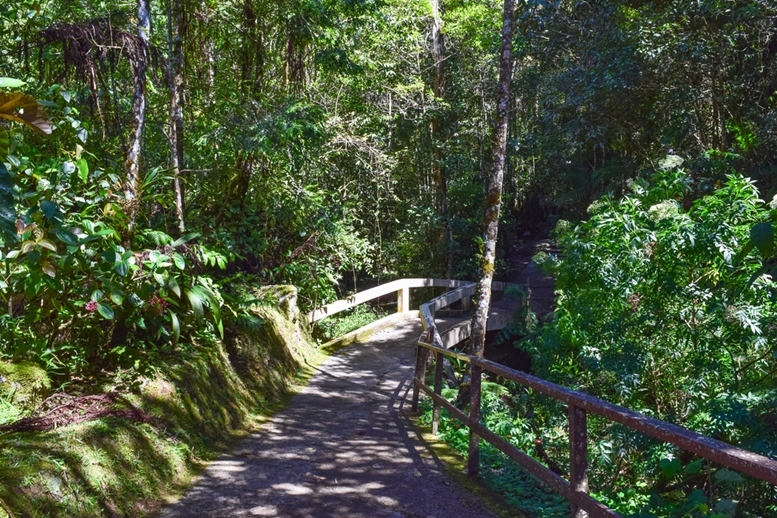 Located on the west coast of Sabah surrounding Mount Kinabalu, the park is among the most visited tourist spots in Malaysia. 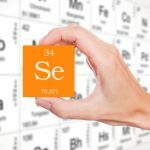 It is also the country’s first UNESCO World Heritage Site being one of the most important biological sites and youngest non-volcanic mountains in the world. 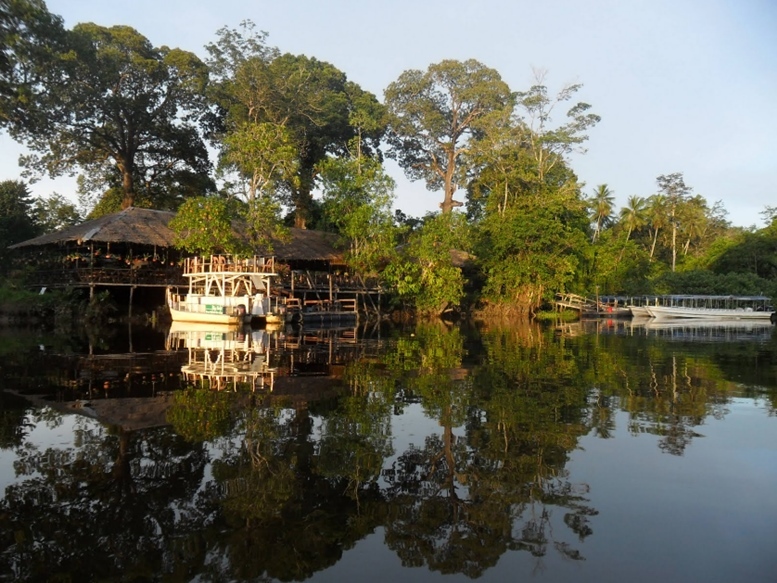 It is a home to a variety of flora and fauna, mammal species, and birds. Visitors who want to climb the mountain need to have a reservation and will be accompanied by qualified guides. 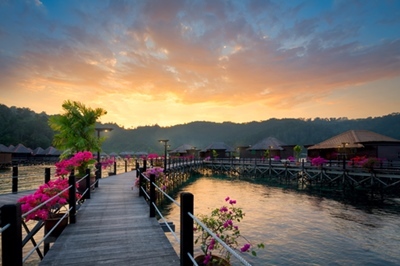 Kota Kinabalu is one of the must-go places if you are looking for a seafood adventure. 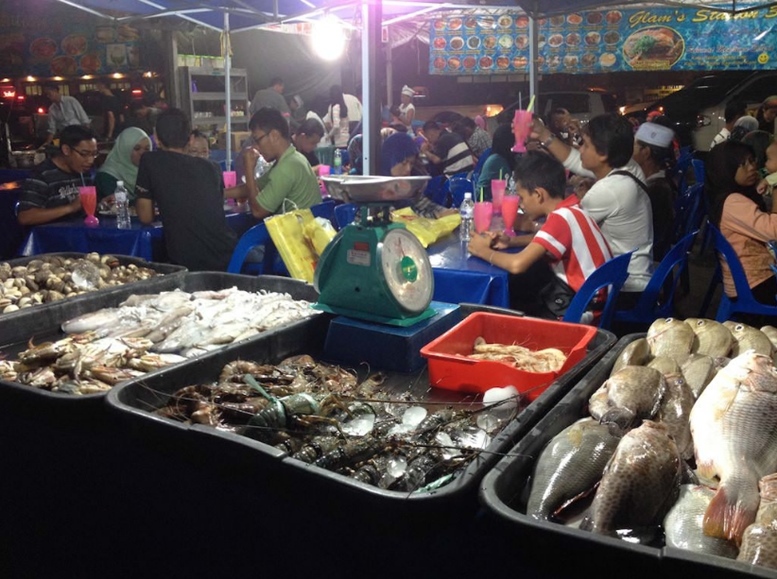 At their seafood night market, you have different options to choose from the variety of mouth-watering meals including crabs, squids, shrimps, and fishes. After eating, you can also take a stroll on the market to look for different goods at affordable rates. Borneo Lounge & Bar is among the best places to go if you want to relax after an exhausting day of exploring the beautiful city of KK. 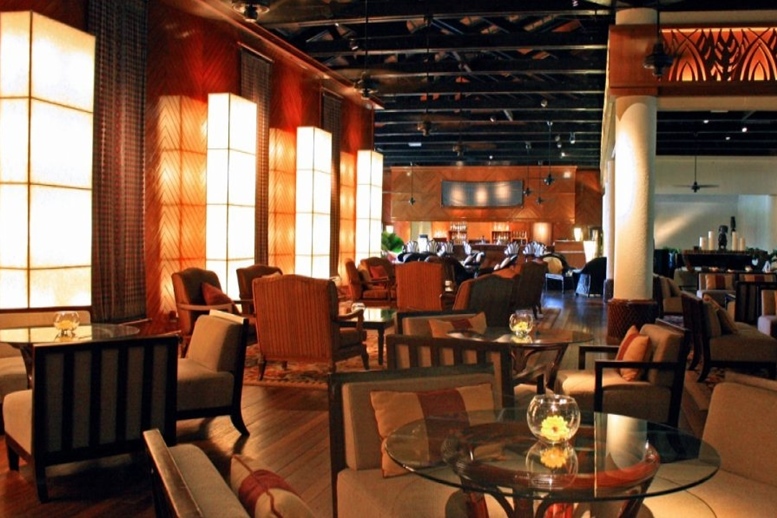 You can order drinks and light snacks while enjoying the beautiful view of the South China Sea. They also offer live music entertainment during the evenings. 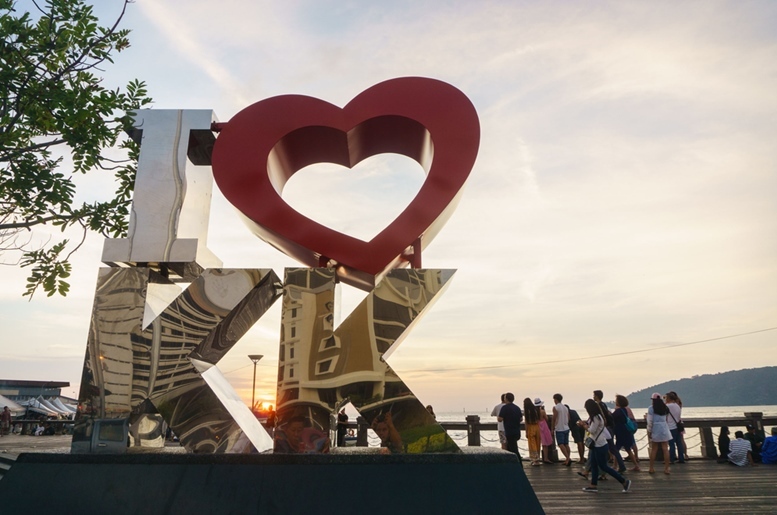 With Kota Kinabalu’s breathtaking beauty, delicious seafood, and friendly locals, this city is indeed a dream destination for everyone. 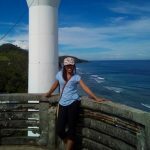 I hope that the top 10 things to do in the city listed above will help you plan your fun and unforgettable holiday escapade in the future. Scenery on top of Bohey Dulang Island near Sipadan Island. 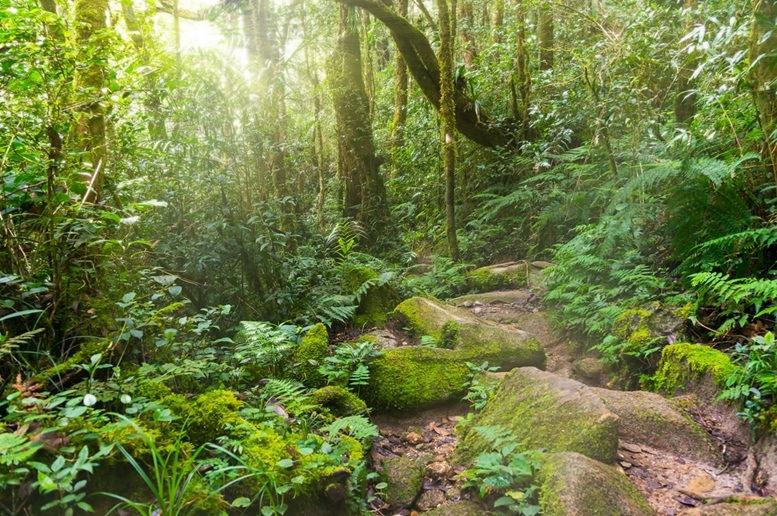 Sabah Borneo, Malaysia.